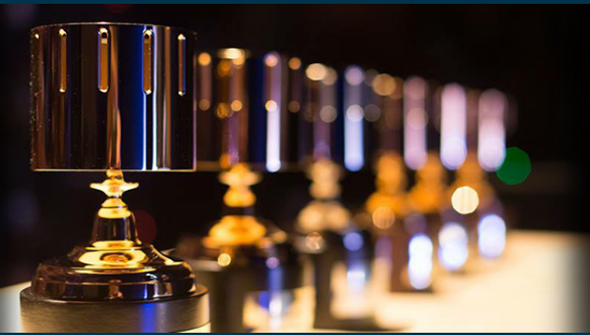 On February 4th ASIFA-Hollywood held the 44th annual Annie Awards- the yearly awards ceremony dedicated to animation. And what a night it was for animation lovers everywhere! The two most nominated features Zootopia and Kubo And The Two Strings both did well with Zootopia winning six (of eleven nominations) and Kubo three (out of ten). Zootopia's wins included Best Animated Feature and best writing and directing in an animated feature. There were other wins for Disney elsewhere, including a couple for Moana and another for the Mickey Mouse shorts. Michael Dudok De Wit's feature debut The Red Turtle (a co-production between Studio Ghibli and European studio Wild Bunch) took home Best Animated Feature (Independent). Patrick Osborne's Oscar-nominated Google Spotlight short Pearl surprised by taking home three awards (but not Best Animated Short). In the realm of TV DreamWorks Animation and Guillermo Del Toro's Netflix show Trollhunters took home an impressive three awards and Bob's Burgers two. Also welcome was a win for Mark Osborne's The Little Prince in the music category (as the film was sadly overlooked elsewhere) and a career achievement award for the legendary Mamoru Oshii. The full list of nominees and winners are below. You can also still view the whole (three hour) event online below or by clicking here.